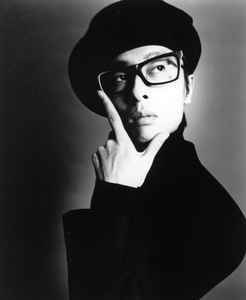 Mr. Towa Tei from Sound Street was in Deee-Lite which left sparkling achievement of U. K. chart #1 and U. S. chart #4 with the single "Groove Is In The Heart". They produced their own groove feel based on precise calculation while their sound was thin and light on the surface. After his departure from the band in 1994, he released several solo albums and collaborated with several artists such as Kylie Minogue. He is also known for his works as producer for Geisha Girls and Koji 1200.